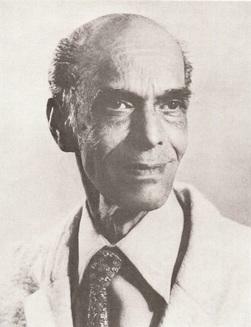 Nissim Ezekiel was an Indian-born poet of Jewish descent and has been described as the “father of post-independence Indian verse in English”. He had a number of collections of poetry published which were very popular and some, such as The Night Of The Scorpion, and the anti-jingoism poem The Patriot, are standard verses still studied in some British and Indian schools. 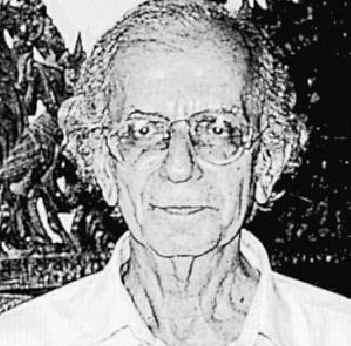 He had a varied career as an English teacher in India, England and the United States. 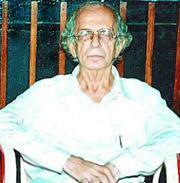 He wrote plays, worked as a broadcaster on Indian radio and contributed many critical articles to the literary sections of magazines and newspapers. 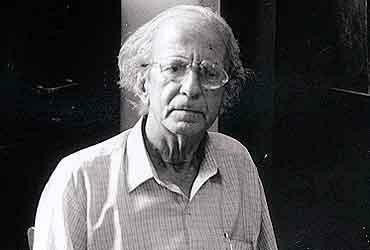 Ezekiel was born in December 1924 in Mumbai. The family lived in a small, Marathi-speaking community known as the “Bene Israel” which numbered some 20,000 inhabitants at that time. Unlike other communities around the world this was a peaceful place with no evidence of anti-Semitism to worry about. 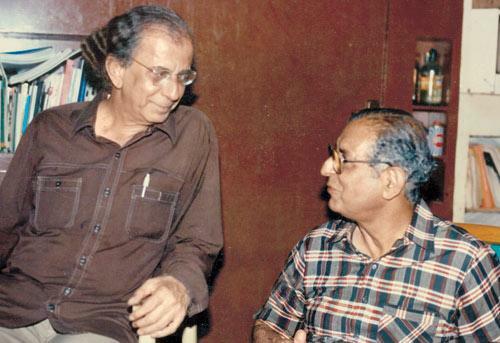 They were a relatively affluent family with his father being a professor of Botany at the Wilson College in Mumbai and his mother the Principal of the school that she, herself, had set up. 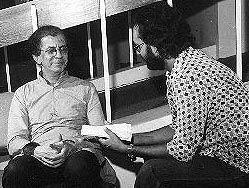 Nissim was well educated and had a particular liking for the poetry of such as T S Eliot and Ezra Pound. He did not much care for verse in his own language and, as he grew up, his writing attracted controversy. It was seen as too close to the old colonial influences by many radicals in India. He attended Wilson College and, in 1947, he gained a first class honours degree in literature and immediately started teaching English Literature. India was, politically, a hotbed of activity at that time and he took an active interest in that for a little while but soon decided to travel to England by boat. He spent the next three years studying philosophy at Birkbeck College in London, living in very low standard accommodation. Much of what he experienced during this period is found in his first collection of poems which was published in 1952, called Time To Change. Having completed his studies he then made his way back home. He could not afford to pay for his fare so worked his passage, scrubbing decks and other menial jobs all the way on an arms carrying vessel bound for Indochina. 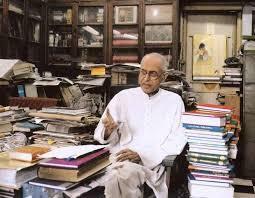 There followed a period of writing for the Illustrated Weekly of India along with broadcasting on All-India Radio. 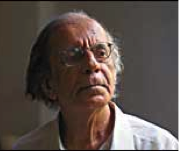 He wrote for a number of other newspapers and magazines including the Times of India, where he was their art critic in the mid- 1960s. Shortly after he held visiting professor posts at colleges in America and, like many others at that time, experimented with the mind bending drug LSD. He enjoyed his travels but always seemed to gravitate back to Mumbai despite some feelings of isolation due to his ethnic origins. 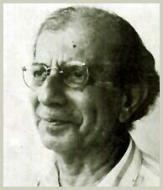 Nissim Ezekiel died in January 2004, aged 79.